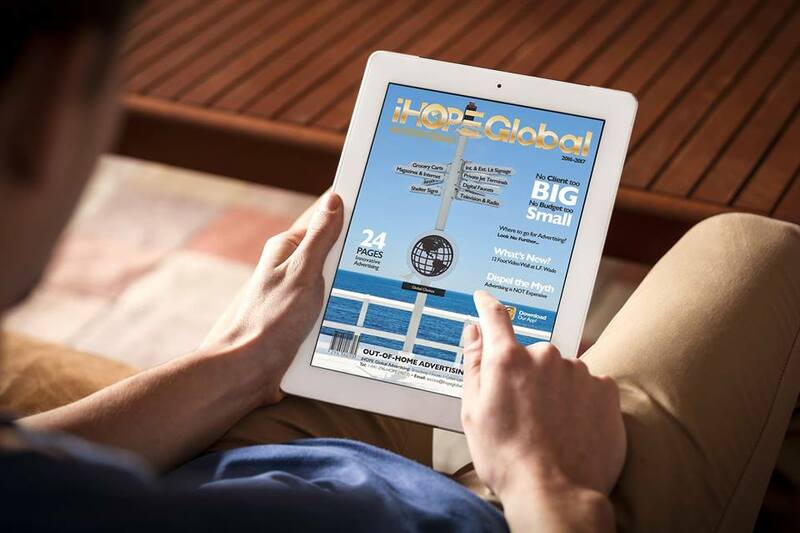 iHope Global advertisement placement agency that was founded in 2012 and incorporated as iHope Global in 2014. Our team is passionate about promoting our clients no matter what the size of the company or their budget. iHope Global specializes in marketing, advertising, web, radio, television, billboard sales, campaign strategy, design, placement, copy writing, start-up business advertising conception, strategic pricing, growth and expansion. iHope is determined to be a leader in providing a wide spectrum of innovative marketing and advertising products and services for our clients; catering to their specific needs no matter what the size of the company or budget. Bates, Ryan R., MD, F.R.C.P. (C), F.A.A.P.